Had a great time tonight at Barrels Market 1st Annual Dinner by the River. All locally grown food, some even served by the people that grew it! 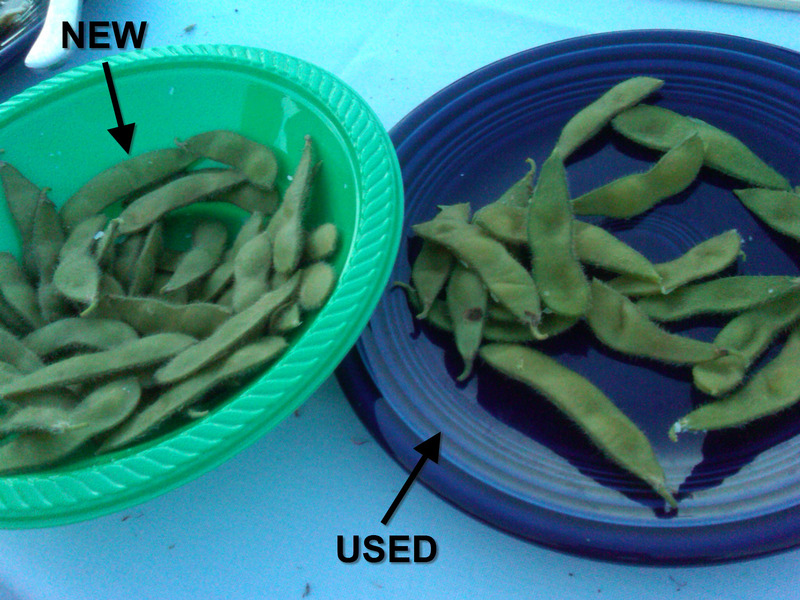 But I also had a lesson in edamame. Then, after I’d consumed the pod, I found out I’d picked it from the plate my friend Sarah was using to put her used pods on! You bet, that was Lesson #2.